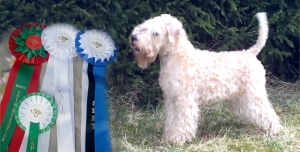 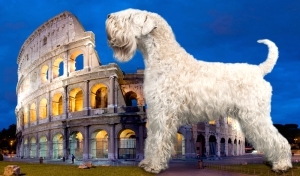 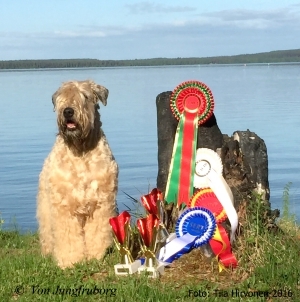 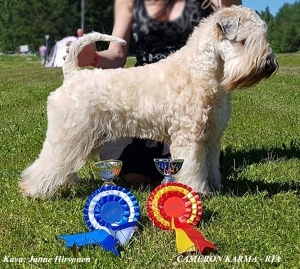 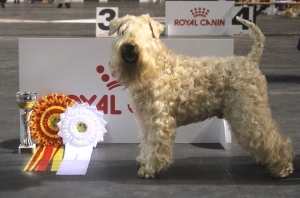 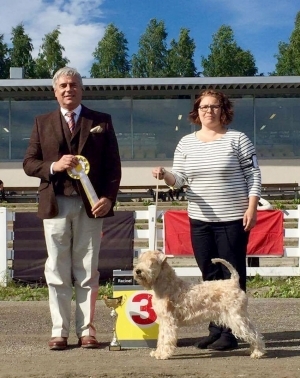 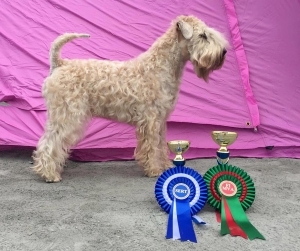 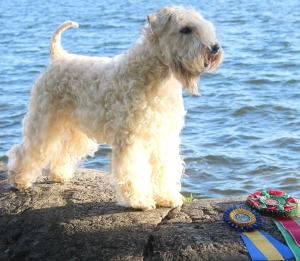 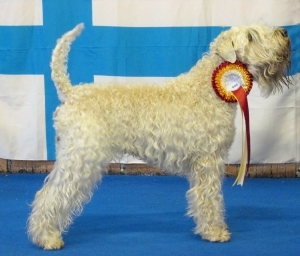 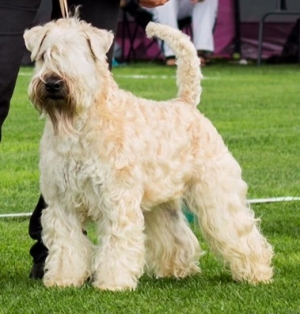 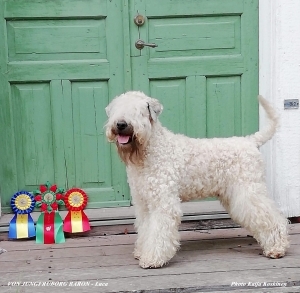 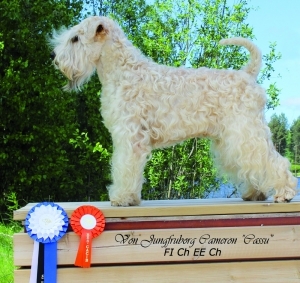 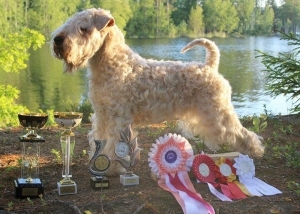 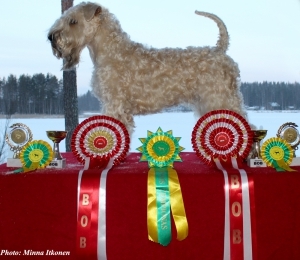 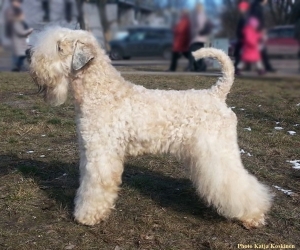 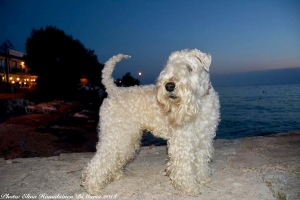 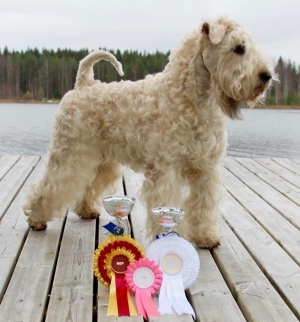 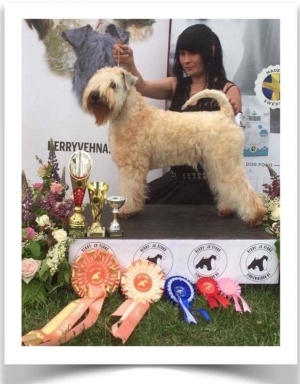 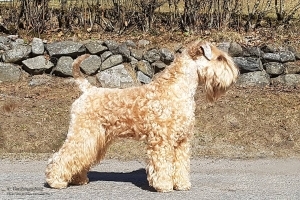 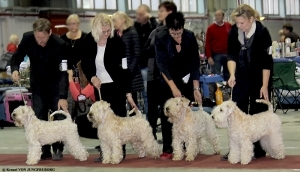 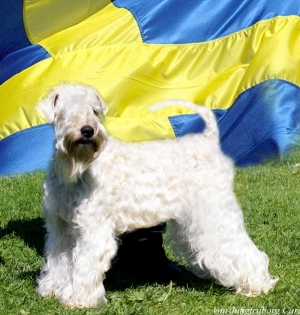 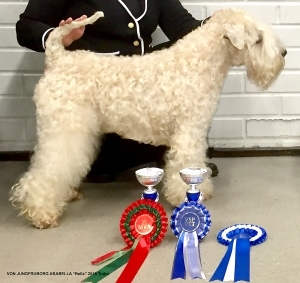 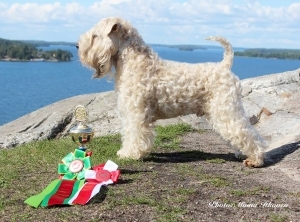 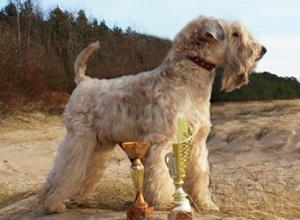 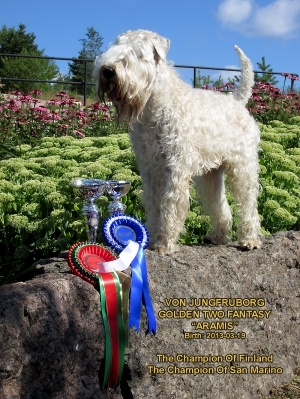 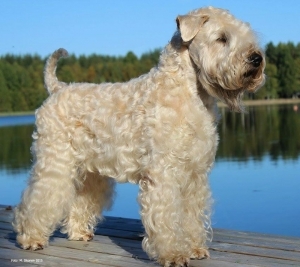 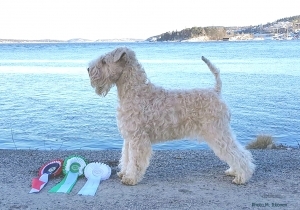 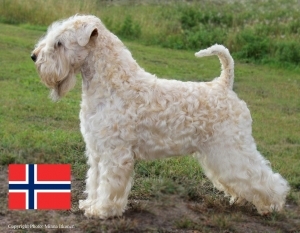 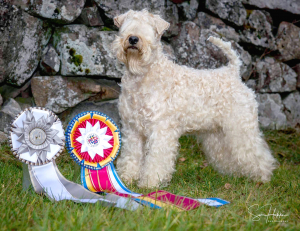 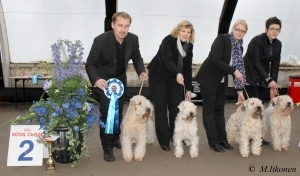 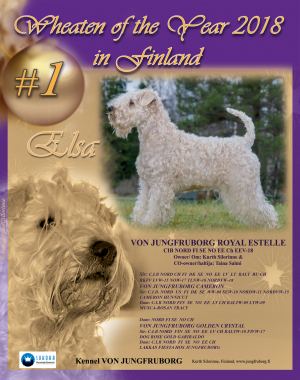 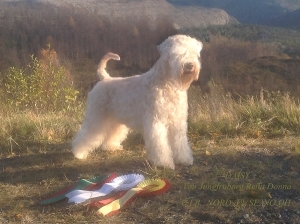 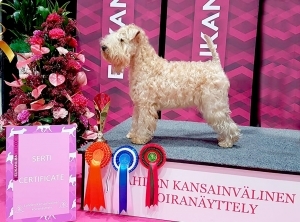 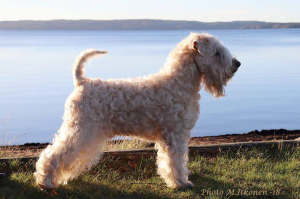 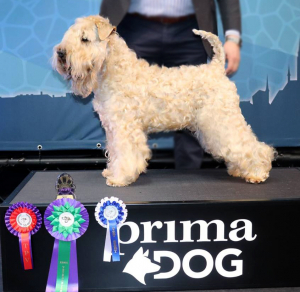 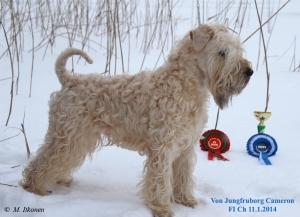 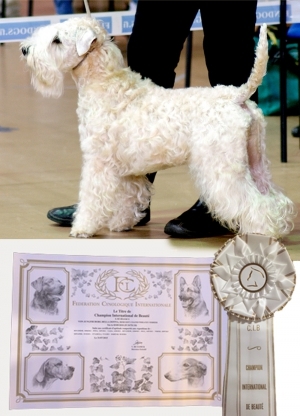 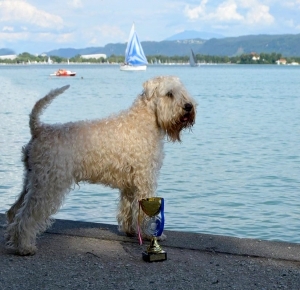 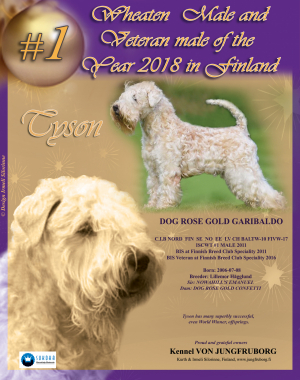 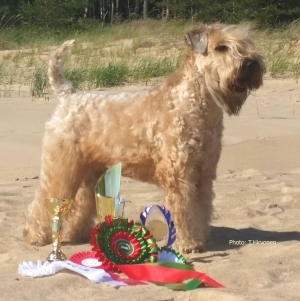 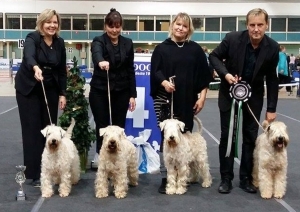 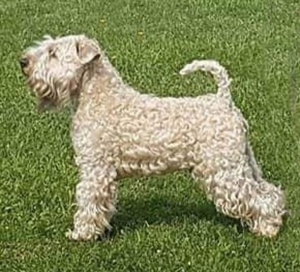 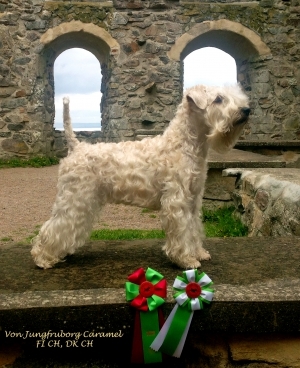 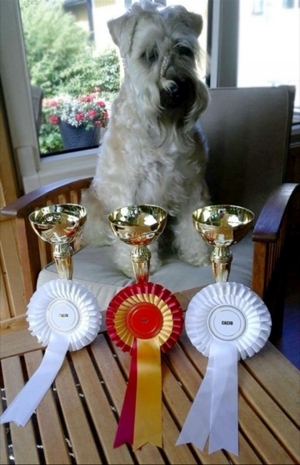 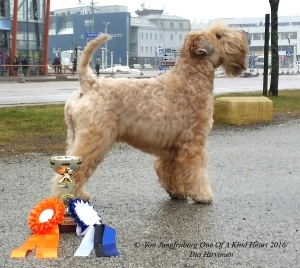 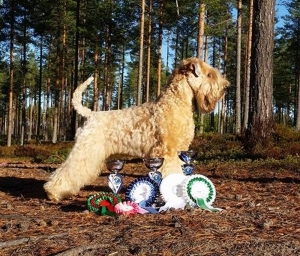 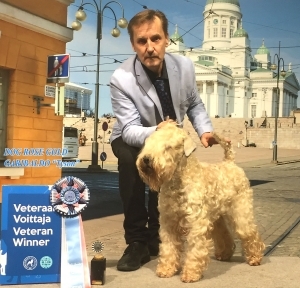 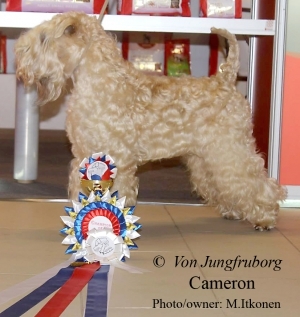 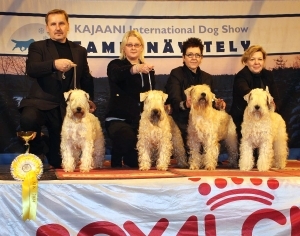 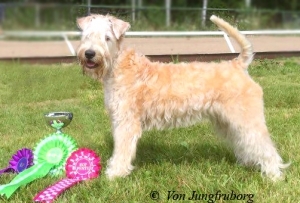 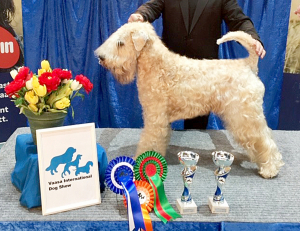 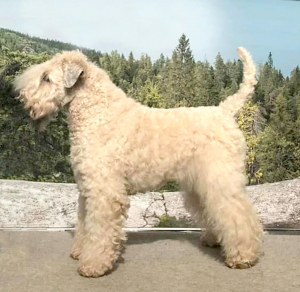 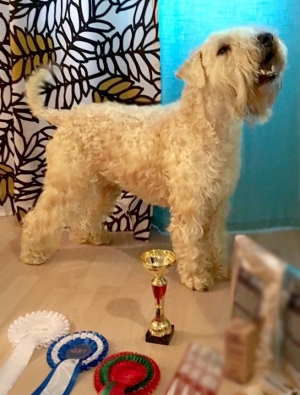 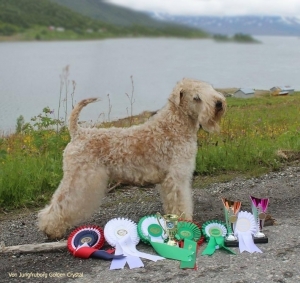 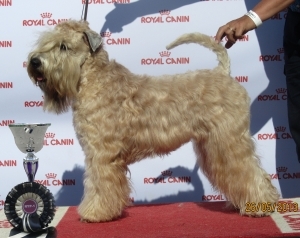 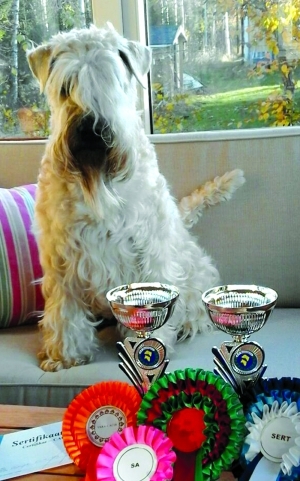 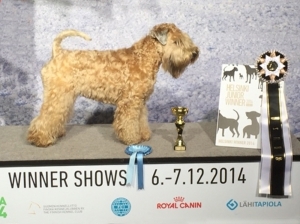 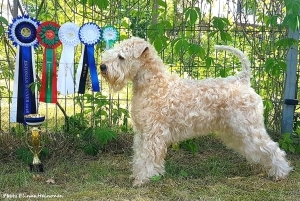 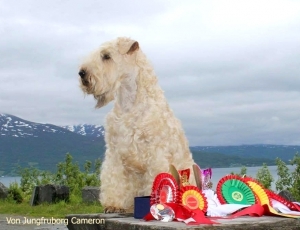 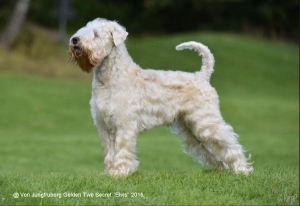 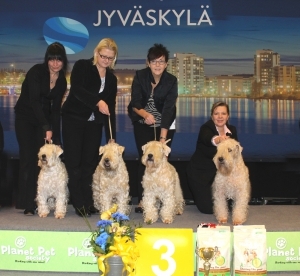 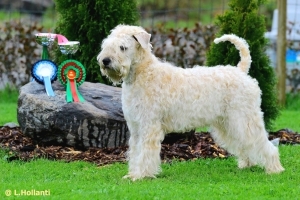 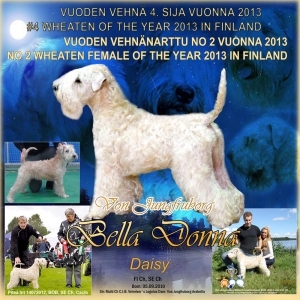 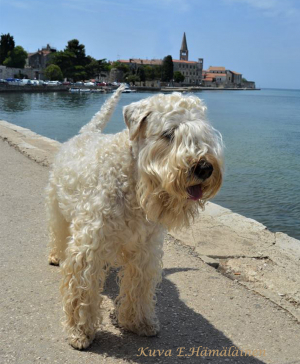 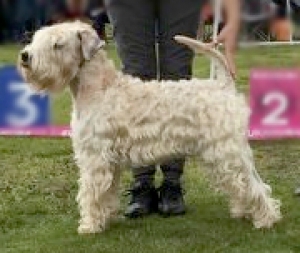 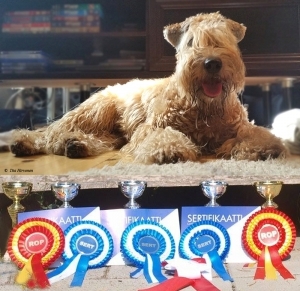 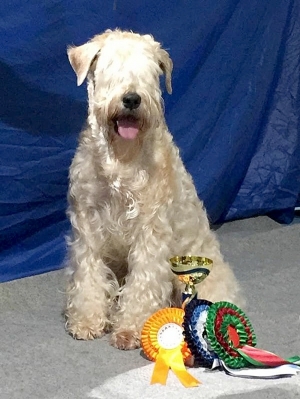 (S. CH WHEATEN MY LOVE ZUCCERO "Rudi"
NEW SWEDISH and NORDIC CHAMPION!! 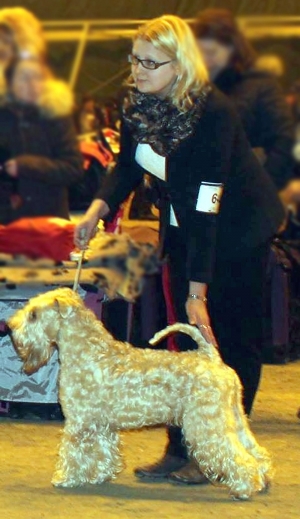 photo by Alessandro - FRC Castano P.
Amazing girl!! 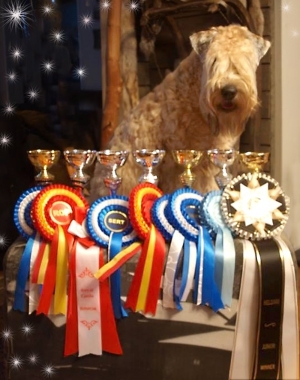 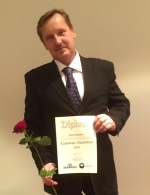 Amazing year 2014!! 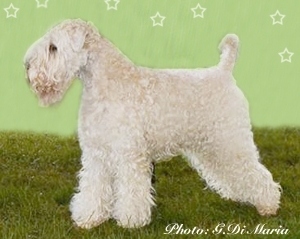 Beautiful heads, types and movements. 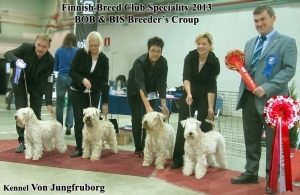 breeders on a job well done." 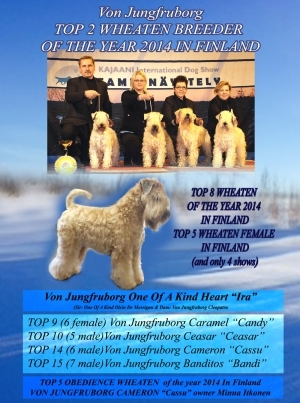 Please contact Kurth for more information. 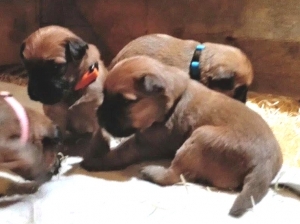 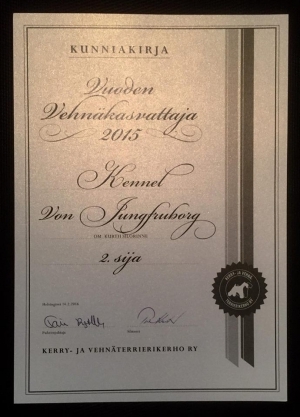 WELCOME TO Kennel VON JUNGFRUBORG`s HOMEPAGE!